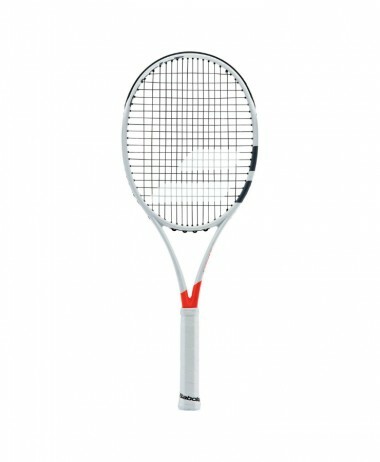 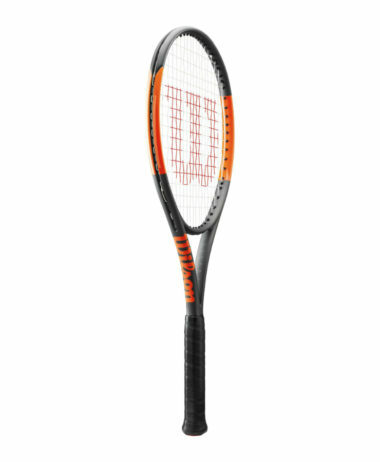 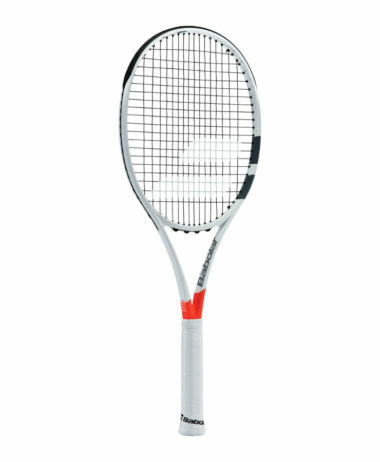 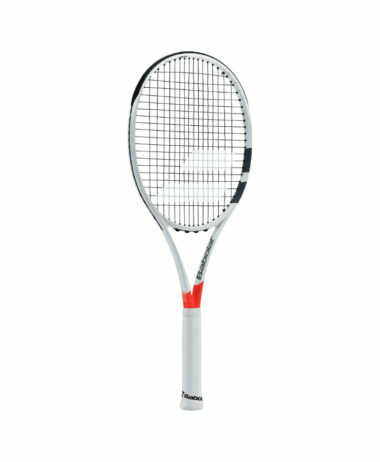 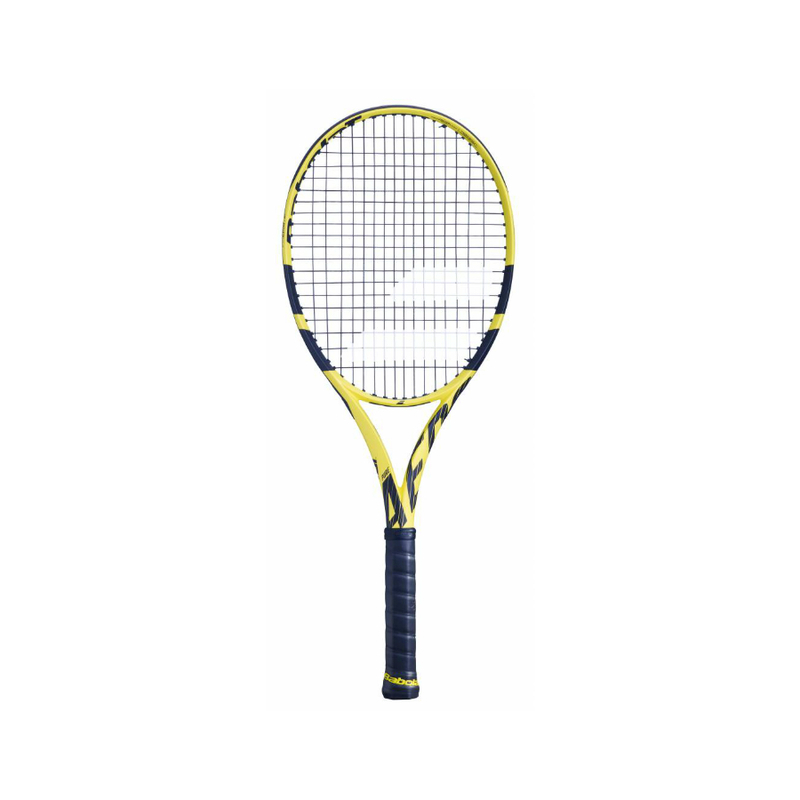 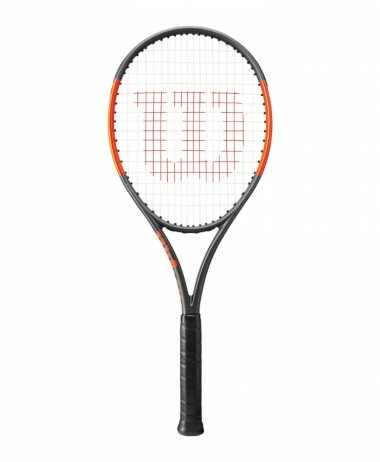 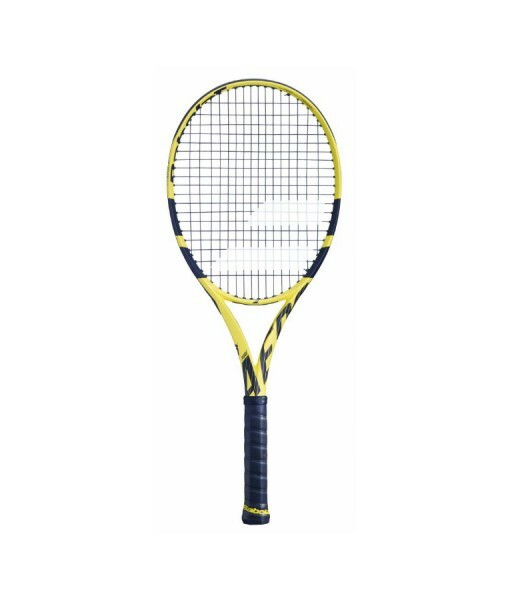 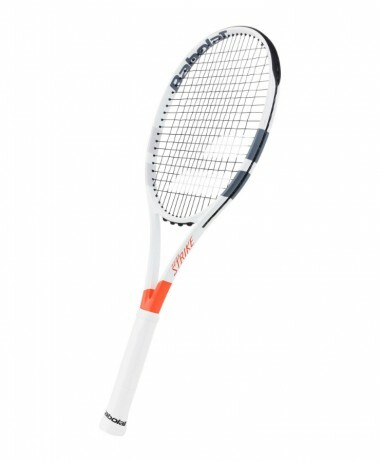 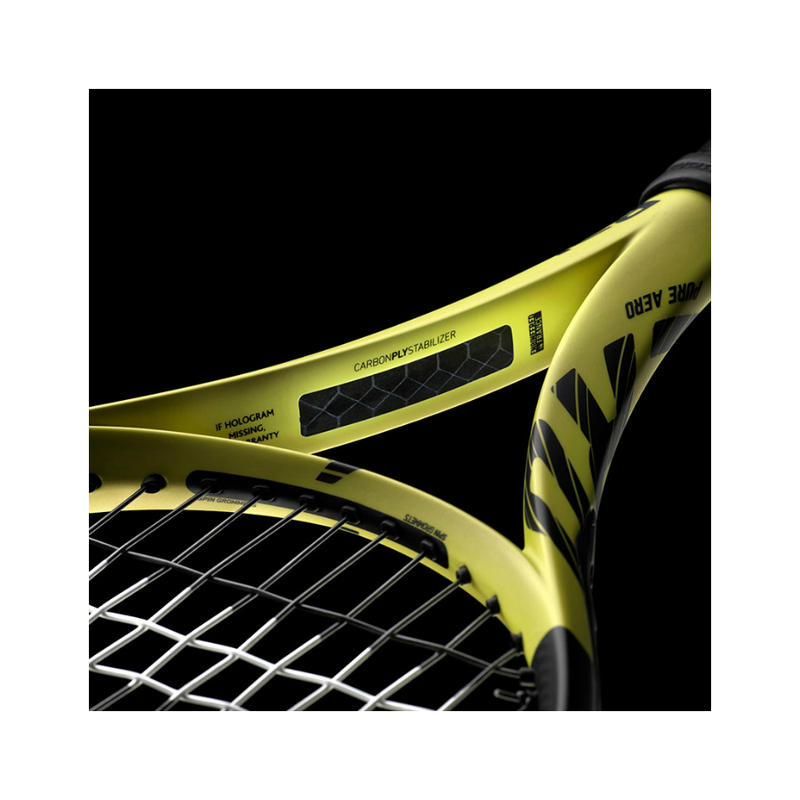 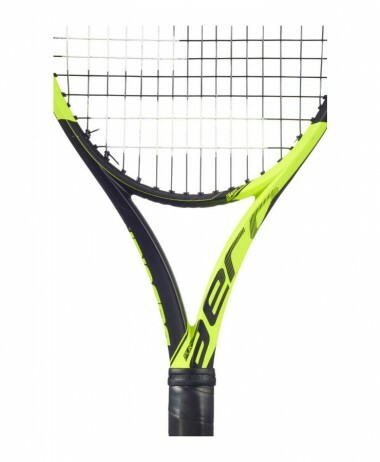 Babolat Pure Aero LITE Tennis Racket 2019. 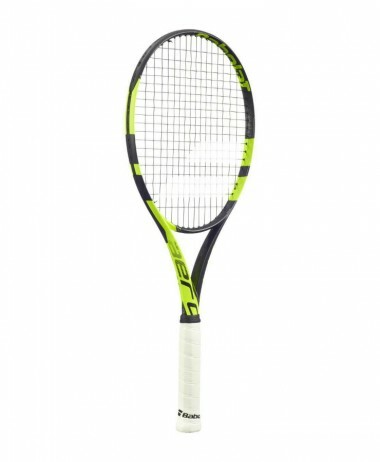 New evolution of Nadal’s legendary Pure Aero, winner of 17 Grand Slam titles. 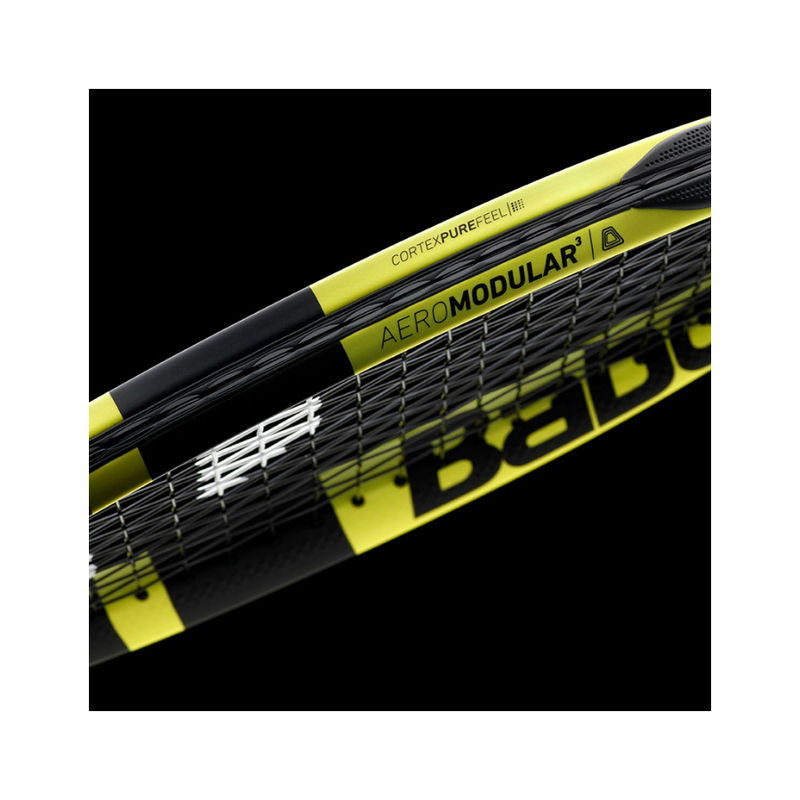 Babolat has redesigned and re-engineered the 2019 Pure Aero range – it’s main focus is offering high performance spin that allows players to control their power, while achieving increased stability and enhanced feel.